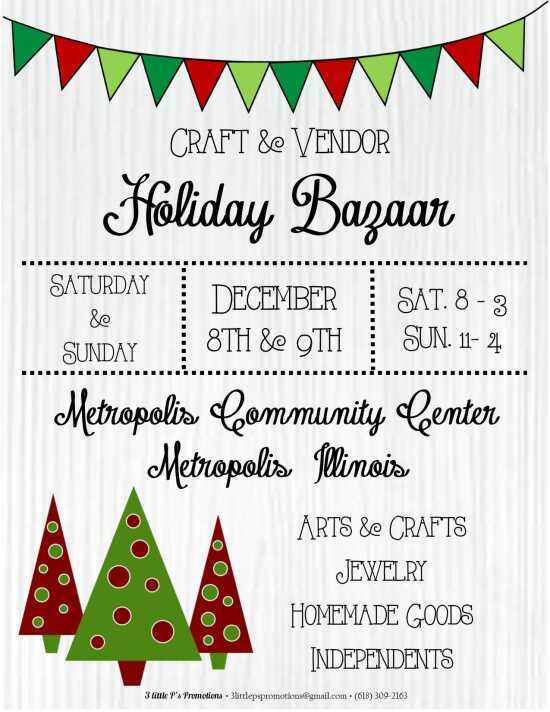 This free, 2 day holiday craft show will have something for everyone on your Christmas list! Local crafters, artists, and small business owners will have their products displayed and ready for purchase on Saturday December 8th and Sunday December 9th! Come by, have a free hot cocoa and do some local shopping!